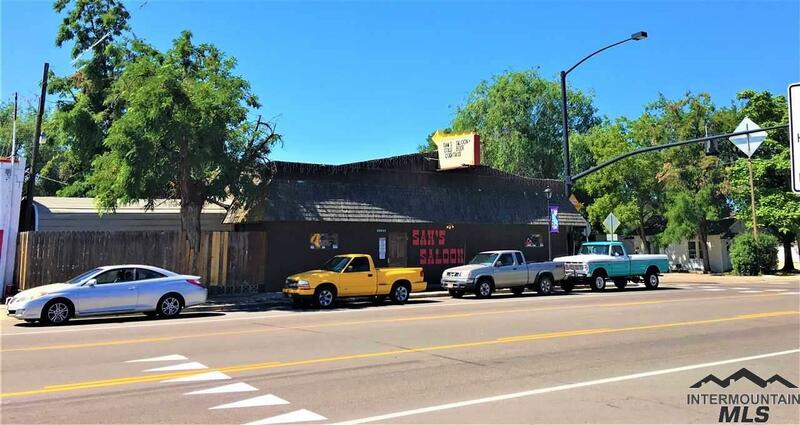 Bar and one attached apartment for $590,000. 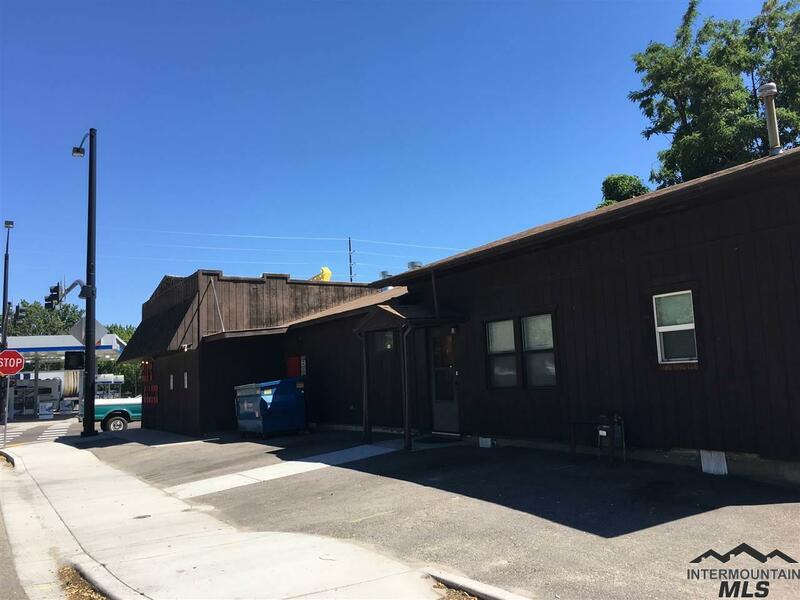 Additional apartment $100,000. 2 different parcels. 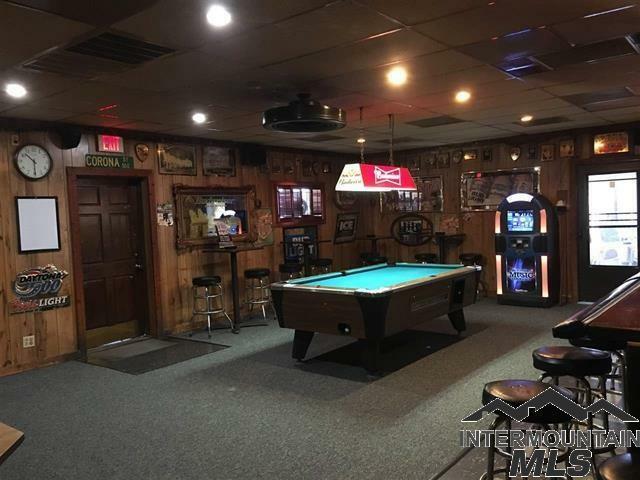 If purchased all together, then priced $675,000.00. Directions: Corner of State street and main. 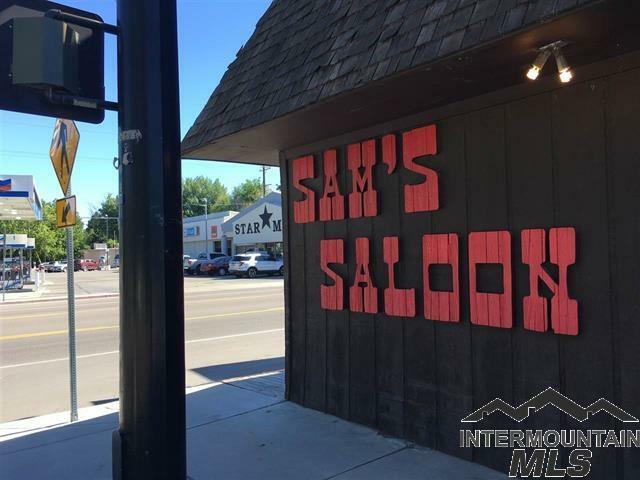 Property Name "Cheers" No "Sam's Saloon. Well Established And Known All Over The State.